YHA Castleton Losehill Hall - Book the YHA Castleton Losehill Hall online. 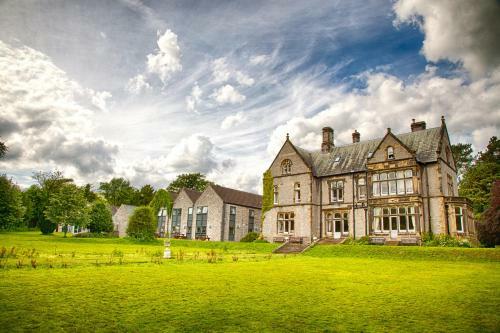 Surrounded by the Peak District countryside, this Victorian gothic mansion is set in formal gardens and 27 acres of parkland. With 4 caverns on the doorstep, it is a great base to explore the spectacular Winnats Pass and Mam Tor.